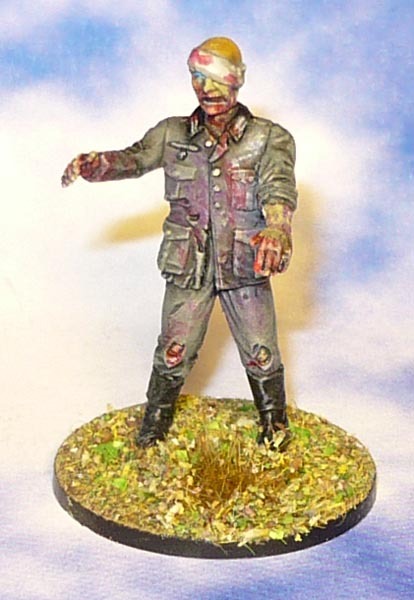 whom I painted at the same time. 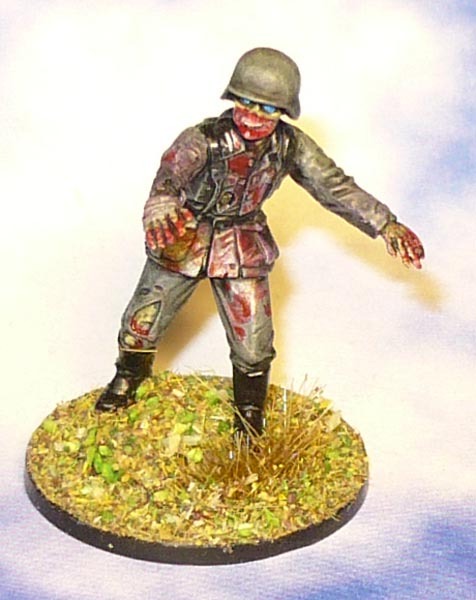 These Nazizombies are really quick to do, with the uniform being of uniform colour (sic!). Just a quick wash, some detailing and an even quicker drybrushing to do.